Telephone company retirees from throughout New England will gather for an open discussion about key issues that impact their collective retirement futures. The event is free and sponsored by the Association of BellTel Retirees, a non-profit group that works to protect the pensions and benefits of over 134,000 Verizon retirees. The free event will take place Tuesday May 7, 2019 at 1PM at Boston Lodge of Elks #10 – 1 Morrell Street – West Roxbury, MA 02132. 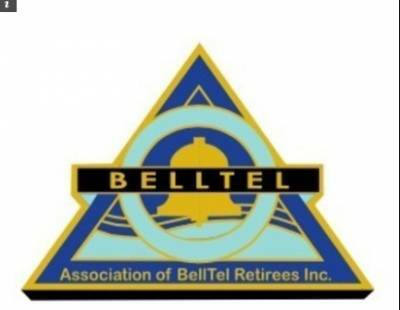 To RSVP, email association@belltelretirees.org or call the Association of BellTel Retirees office toll-free at 1-800-261-9222. Seating may be limited, so please RSVP as soon as possible. The meeting will address several salient issues relating to retirement benefits, including: pension protection; the dangerous trend of companies selling off or de-risking retirees pension assets; retiree health benefit reductions; important retiree legislation; shareholder proxy proposals; sickness/death benefits and more. Recent and longtime Verizon retirees alike are welcomed and encouraged to participate. Boston Lodge of Elks #10, 1 Morrell St.